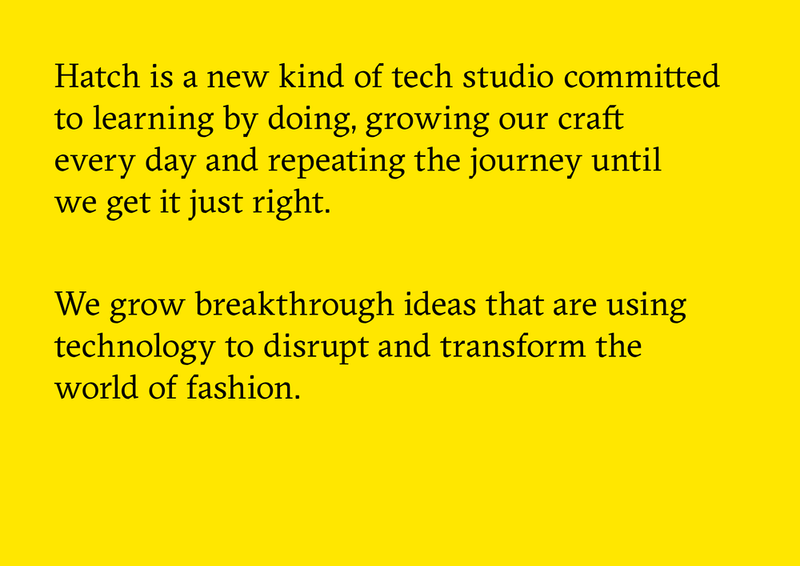 Giving birth to a new tech brand that is growing and revolutionising the world of fashion. 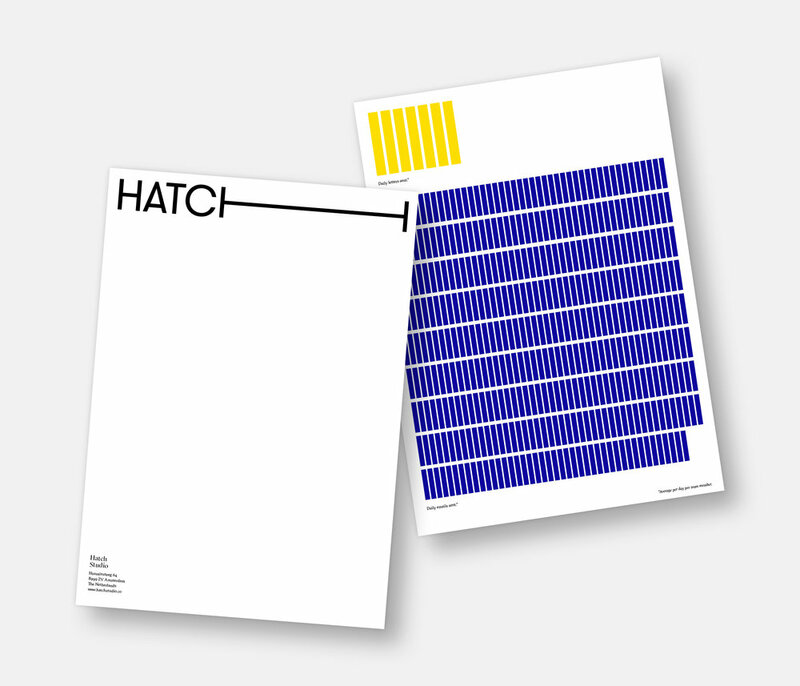 Studio Lidderdale created a new strategy, logo, visual identity, tone and philosophy for fashion tech brand Hatch, whose parent company is PVH, one of the largest global apparel companies in the world with brands such as Tommy Hilfiger and Calvin Klein. 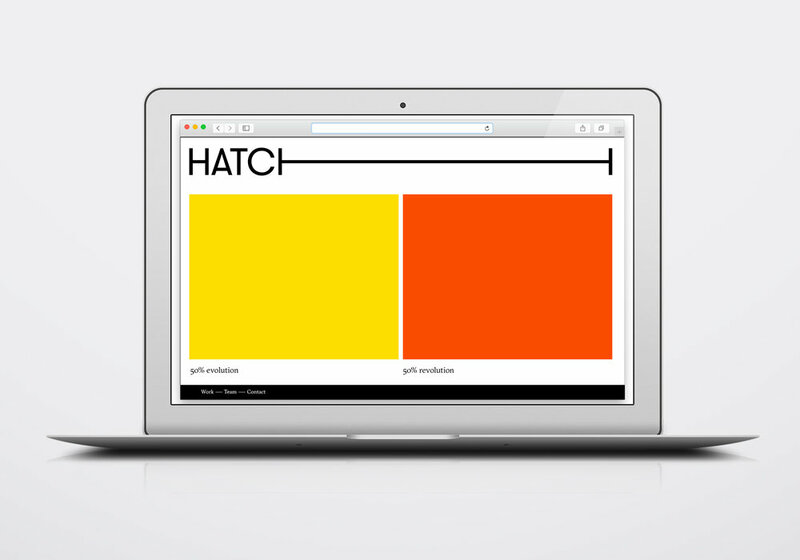 Hatch is a digital team that operates like an agile start-up, providing interactive and experimental visual sales tools for the fashion world—such as The Showroom, a digital tool that is reinventing the traditional look book. 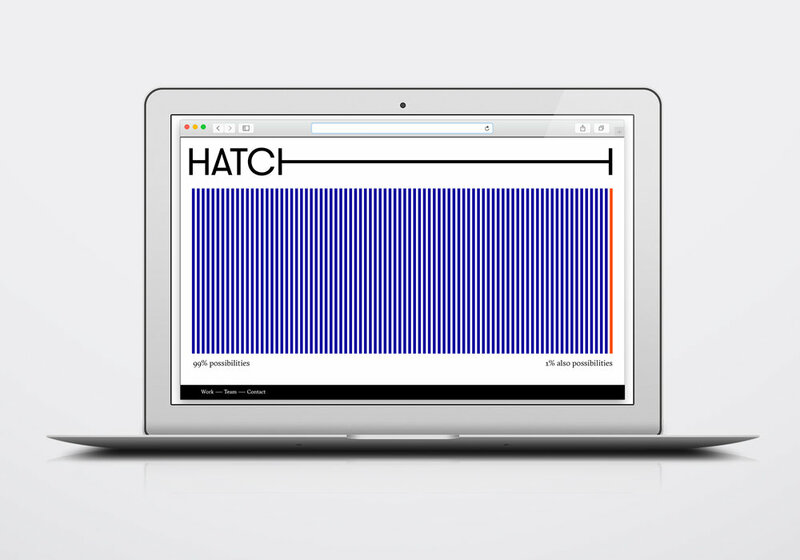 The tools and processes the Hatch developers create are constantly updated and optimised according to the strategy and mantra we created for them: Learn, Grow Repeat. 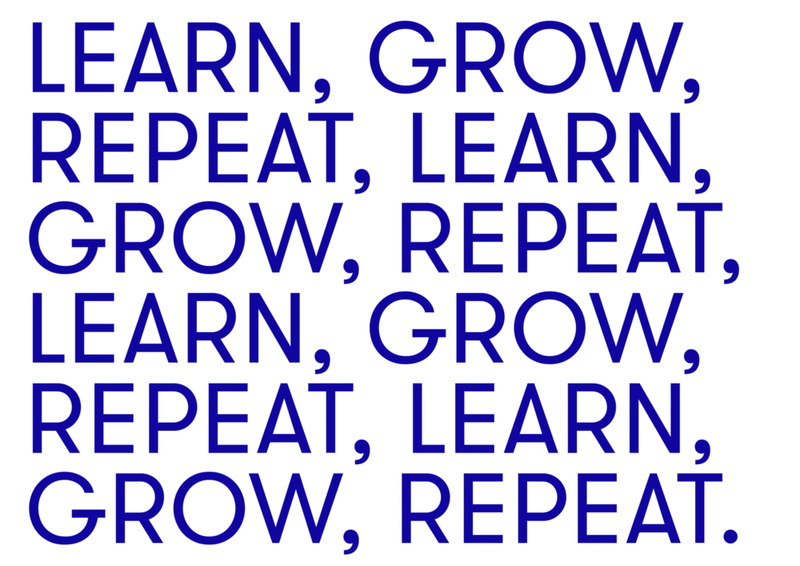 This philosophy is also reflected in the visual identity that features a modular “growing” design to show their never-ending evolution.